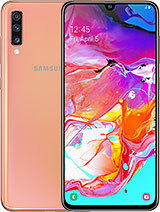 i know when this phone will be released. The photos taken show that ace 2 has only 555MB RAM. Perfect specifications for medium price range handset. Hope, the price on release of the price on release of the product, will be perfect too. Is this more expensive than galaxy w? JD, 28 Apr 2012which is better galaxy ace 2 i8160. 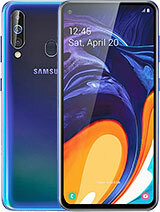 or the galaxy w i8150?? and what is the difference of havi... moreWhen we talk about smartphones equipped with dual core pocessors, it only means that it has better performance compared with that of single core smartphones. wat d diffrnc btween PLS TFT n AMOLED display? which z better in trm of visibility having d same screen resolution? ans asap plz.....tnx..
800mhz dual core means it is equivalent to single core 1.6ghz,but dual core gives better performance then single core. I wanna buy a fone 4 £290 I don't know wat to get. wats the best? when are will it be available in kenya. 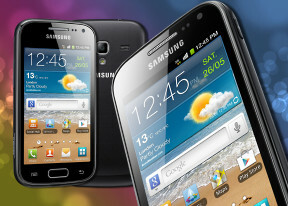 which is better galaxy ace 2 i8160. 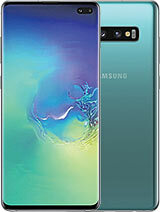 or the galaxy w i8150?? and what is the difference of having a dual core to a none dual core smartphone? 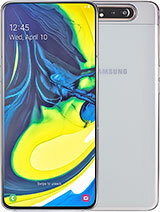 r u talking about Samsung galaxy ace plus?, it is Samsung galaxy ace 2 not yet released. PAUL, 27 Apr 2012I dont get this, they call it galaxy ace 2 but it seems galaxy ace plus have more advantage.You must be kidding. The Galaxy Ace Plus is a 320x480 158ppi phone. That is a sad screen compared to this. What is the point in so many similar models with similar confusing names. 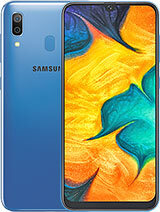 Can't Samsung work out for us if the 1.4Ghz single core is better than the 1Ghz dual core?